← Moving from WHAT we believe, to WHY we believe. 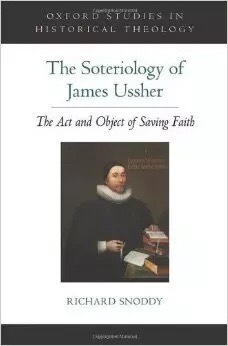 From page 120 of Richard Snoddy’s “The Soteriology of James Ussher”. To which I will add: HALLELUJAH! What a Savior!